No More Deaths hasn't added a story. 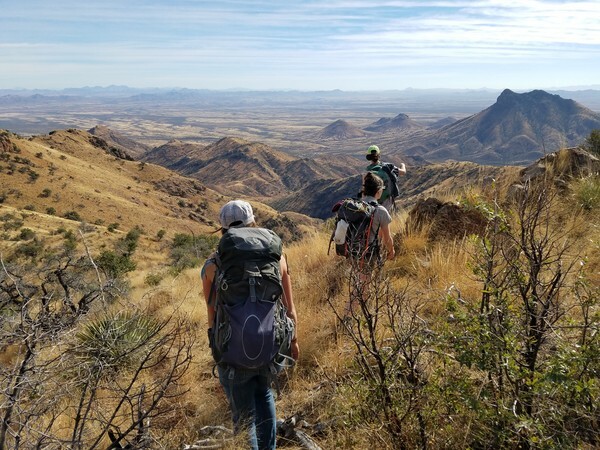 No More Deaths is a volunteer group working to end death and suffering on the US-Mexico border. 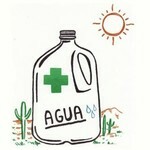 We provide water, food, and medical assistance to individuals crossing through the borderlands of southern Arizona. In 2016, our volunteers put 19,444 gallons of water on migrant trails. More than 6,000 men, women and children have died since the mid-1990's as a result of US immigration and border policies. Enforcement tactics push undocumented immigrants to cross through remote and dangerous parts of the border. 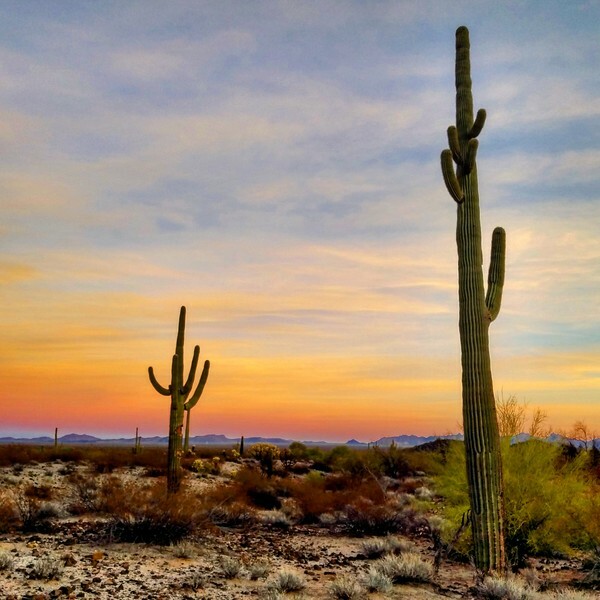 As they attempt to bring their families to safety or to reunite with loved ones, migrants and refugees walk for days or weeks through 50-80 miles of challenging desert terrain. 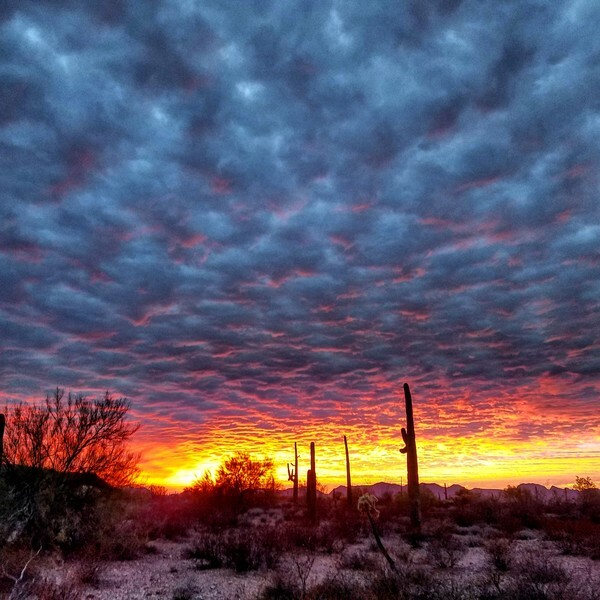 Every day, No More Deaths mobilizes volunteers to provide life-saving aid to migrants and refugees crossing through the Arizona borderlands. Our volunteers witness the cruel effects of anti-immigrant government policies daily, and respond with non-violent, direct humanitarian direct aid. 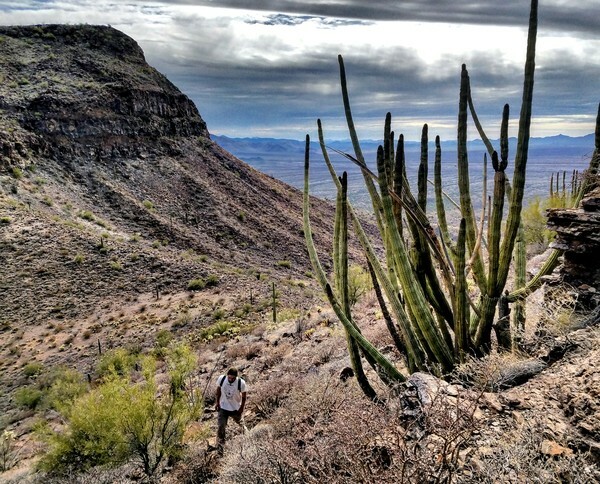 Our humanitarian efforts in southern Arizona cover an area of 2,500 square miles. 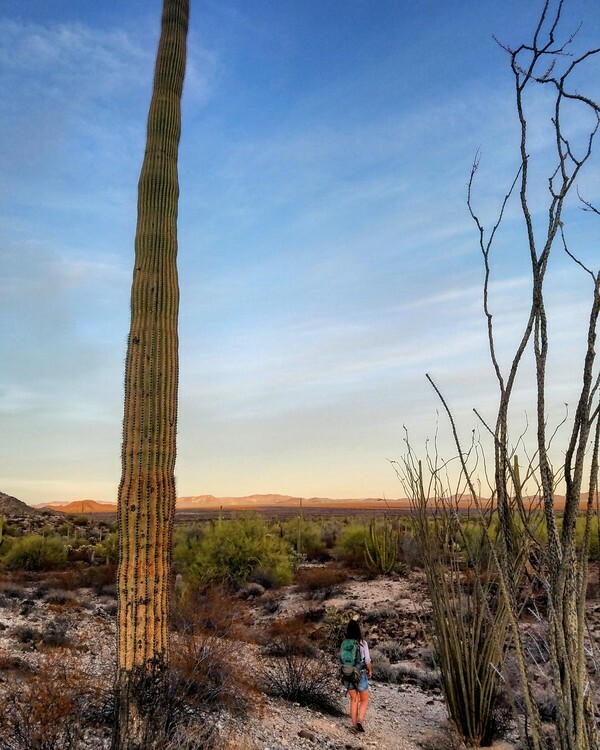 To reach migrant trails, No More Deaths volunteers drive for hours on rough 4WD jeep roads in some of the most remote areas of the Sonoran desert. Our trucks take a beating, and vehicle repairs are one of our largest expenses. 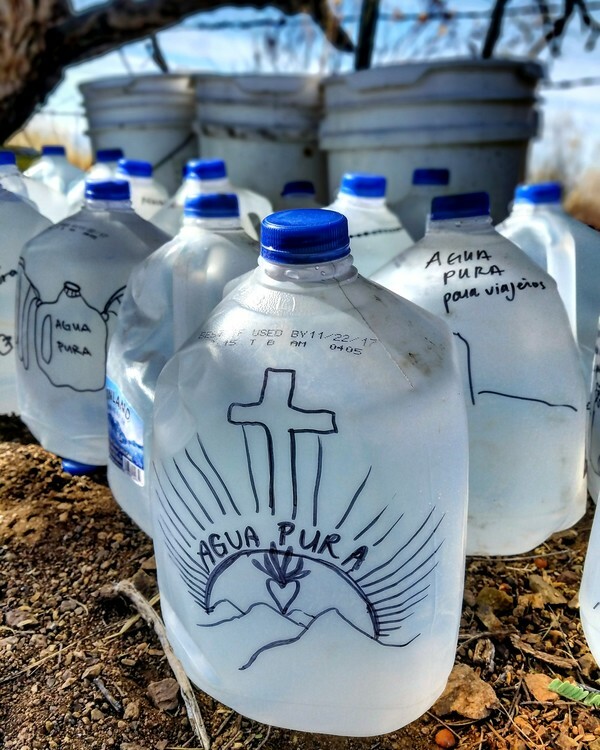 We also consistently need funds to purchase water, medical supplies, and trail food. During these urgent times, financial support is critically needed to support an expansion of No More Deaths' efforts. Your donation is fully tax-deductible. No More Deaths is a grassroots, volunteer-based effort. We raise 85% of our budget from grassroots fundraising and individual donors. Without a staff, office, or other overhead expenses, your donation goes directly to work on the ground. Thank you for your generosity, and for your solidarity in our mission to end death and suffering on the US-Mexico border. No More Deaths hasn't posted any updates yet. No More Deaths is managing the funds for this campaign.